Massively multiplayer online role-playing games, such as World of Warcraft, have become very popular in recent years. These types of games often provide the player with a wide range of game abilities, weapons, tools, options, stats, etc. which grow in number as the player progresses through the game. This in turn makes the user interface of the game more complex and difficult to interact with. Games such as World of Warcraft attempt to combat this by providing mechanisms (e.g. add-ons) for interface customization by the player. However, it is unclear which aspects of the game interface players prefer to customize, or what effects those customizations have on their gameplay experience. 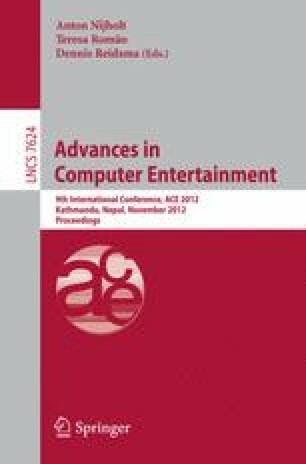 In this paper we present a survey of World of Warcraft players to identify their opinions on game interface customization preferences. The results of this survey are likely to apply to other massively multiplayer online role-playing games.